Summary: Erickson Consulting Engineers, Inc., (ECE) was commissioned by Sarasota County to provide civil and coastal engineering services for the design, engineering, permitting, and preparation of construction documents for improvements to the existing boat ramp parking lot, construction of stormwater ponds associated with the parking lot improvements, repair and replacement of an existing boardwalk/dock and construction of a new dock with fishing decks. 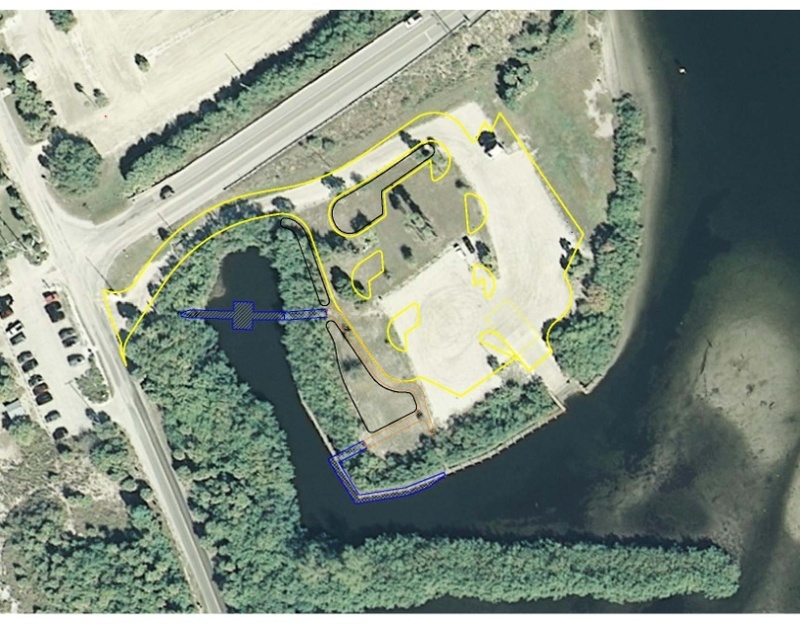 The design included the addition of a stormwater pond for water quality treatment of stormwater runoff from the parking lot that previously discharged directly to Lemon Bay. 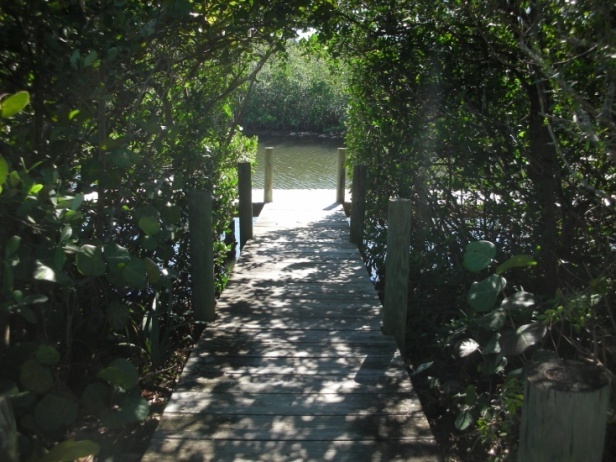 The design of new boardwalk, the boardwalk replacement and the parking lot improvements were designed for compatibility with Federal ADA Standards. Challenges: This project provided special permitting challenges due to its age as well as its location. The site is confined by bodies of water and a major local road, which constrict site access to one very narrow location. 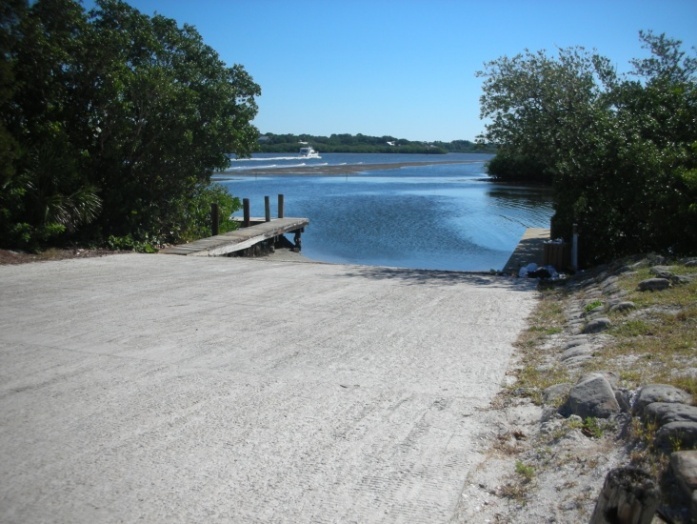 To avoid “after-the-fact” permitting through SWFWMD for the boat ramp and boardwalk/dock, which were constructed in the 1970’s, ECE performed substantial historic permit research of Department of Environmental Regulation (now FDEP) and USACE files to determine pre-1980 permitting efforts associated with this facility. Additional permitting complications were realized due to the constricted site access. The existing entrance drive encroached within the 50 ft wetland buffer and was too narrow for compliance with County Codes for 2-way drives. Through the use of wetland buffer enhancement and special signage, ECE was able to resolve both the encroachment and narrow drive issues.